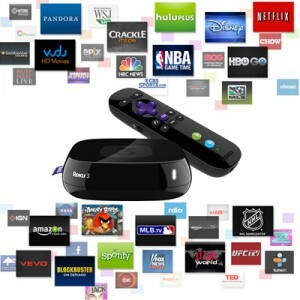 Roku announced on December 19 that it’s US Roku Channel Store has surpassed 2000 channels for online video and music. 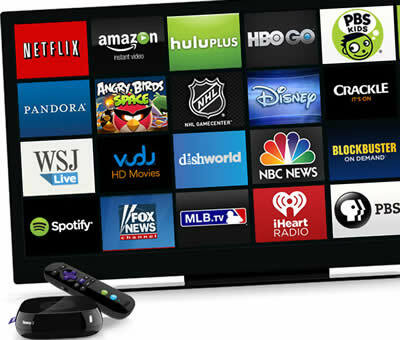 The popular set-top box, which has expanded its reach into a streaming stick and a new smart TV line, now offers the most online channels. New additions to the set-top box’s content include NatGeo, FXNOW, CBSN, Cosmobody, CinemaNow, Smithsonian and Google Play Movies and TV. Comcast Xfinity subscribers are now also offered HBO Go and Showtime Anytime. A Roku Recommends channel has also been recently added. A much-awaited search feature among the top fifteen streaming channels is a recent addition. The universal search lets you search for a TV show or movie among the top 15 channels which include FOX NOW, CinemaNow, FXNOW, Netflix, Hulu Plus, Amazon Instant Video, HBO GO, Crackle, Vudu, M-GO, Time Warner Cable, Popcornflix, Blockbuster On Demand, Snagfilms and Acorn TV. The new content has come at a good time as people will be home for the holidays. Roku says that it now streams over 200,000 movies and TV episodes. Media content is available in a variety of interests from music, news and weather, sports, kids and family, fitness, international movies, and more. 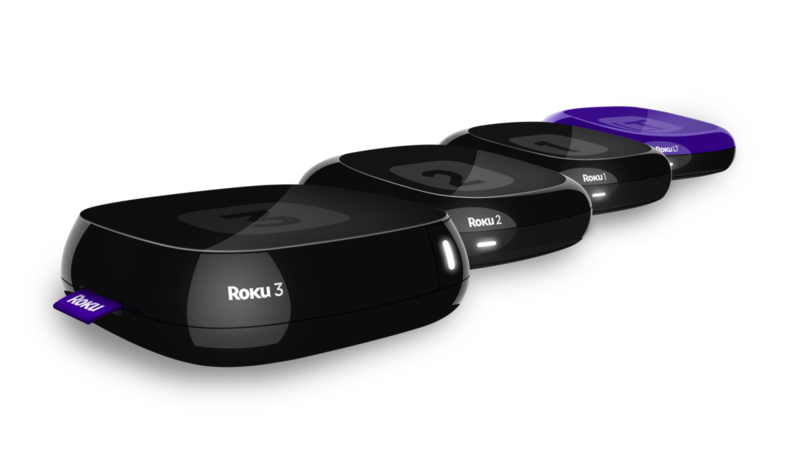 In the numbers game, Roku is quite ahead of its competition. 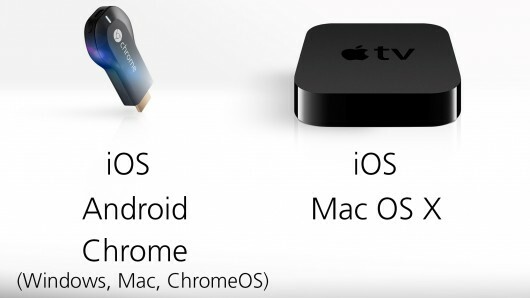 Chromecast has less than a thousand apps, Apple TV has about fifty, and Amazon Fire TV has about one hundred entertainment channels (and 340 games). If you happen to be a Comcast Infinity customer who also owns a Roku streaming device, you’ll be happy to hear that the two companies have recently made an agreement that will allow both HBO and Showtime subscribers to download and run the HBO Go and Showtime Anytime apps from the channel store on their Roku players. 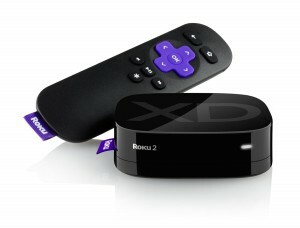 Roku updated its blog post with a confirmation of the deal on Tuesday. Before this new conformity between Comcast and Roku, the cable access company had allowed its subscribers to use their mobile devices (i.e. smartphones and tablets) to access HBO Go, but not any TV-connected devices. Verizon Fios, ATT U-verse and DirecTV were just some of the many major TV providers who were already supported on the Roku when the agreement was ultimately reached. Apparently, The HBO Go app has been available on the Roku streaming device since 2011. However, in order for users to actually be able to run the app, it had to be authenticated with the channel’s coinciding TV provider. Until now, Comcast had denied that authentication ability to its customers. Recently Comcast has been looking into merging with Time Warner Cable, a TV provider who is already supported by Roku. This fact along with Roku’s complaint to the Federal Communications Commission (FCC) may have led to the cable company’s decision to join the growing list of TV providers whose are already supported on the streaming media player. Sony PS3s, Amazon Fire TVs and Samsung smart TVs are still on Comcast’s “blocked” list, although the cable company claims they are in the process of conducting product and platform evaluations for those particular streaming devices. They will likely be forming a similar deal with the cable company in the near future. A spokesperson for Roku stated that company is glad to be able to bring the long-awaited feature to Comcast Xfinity TV customers. On December 10, 2014, Rdio, one of largest music streaming services in the world, announced its partnership expansion with Roku. The expansion introduces new enhancements to the Rdio app that make accessing and using it on the Roku easier and more convenient than ever before. Roku customers in the US, UK, Ireland and Canada will all be able to take advantage of these new features on Rdio’s free internet radio stream and the app’s paid on-demand subscription service. Roku customers can instantly access the Rdio channel’s 30+ million song library from the newly added Rdio shortcut button that will now appear on the Roku remote controls. This button will appear on the following Roku models: Roku 3, the Roku Streaming Stick (HDMI version) and Roku TV models in the US. Also included in these new enhancements is integrated billing for paid Rdio subscribers and more convenient upgrades for any free ad-supported Rdio users interested in the benefits of upgrading to a paid subscription. All billing and payments can be conveniently performed via customer Roku accounts. Another result of this expansion is that Rdio is now the default channel whenever any new Roku activation processes take place. This makes it easier for customers to add the Rdio channel to their Roku home screen. Also, until December 31st, all new Roku player or Roku TV model purchases and activations will come with a free 2-month Rdio Unlimited subscription. Rdio was originally founded in August 2010 by Janus Friis, who is also a co-creator of Skype. The Rdio headquarters is located in San Francisco, CA.